Lenovo Z5 Pro comes with 6GB RAM and has two storage variants. While the base model has 64GB onboard storage, the high-end variant comes with 128GB internal storage. The former is priced at CNY 1,998 and the latter at CNY 2,298. 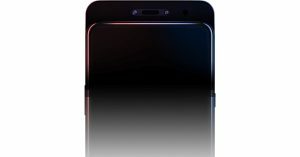 Lenovo Z5 Pro only comes in black colour option. As of now, there is no word on its price and availability in India. 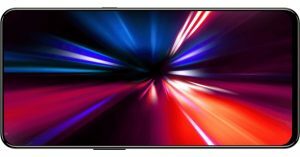 Lenovo Z5 Pro smartphone features a 6.39-inch full-HD+ Super AMOLED display that has an aspect ratio of 19.5:9 and is protected by Corning Gorilla Glass. 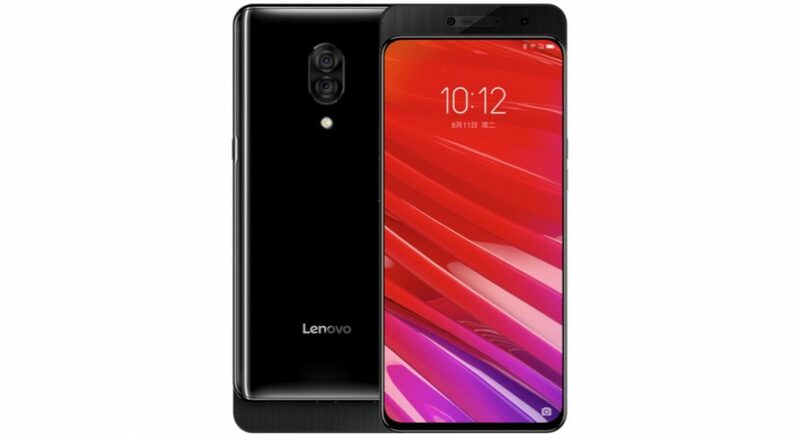 The latest offering by Lenovo Z5 Pro runs Android 8.1 Oreo skinned with ZUI 10 and is powered by an octa-core Qualcomm Snapdragon 710. The smartphone has the Adreno 616 GPU and comes with 6GB of RAM. As we mentioned earlier, it comes in 64GB and 128GB storage variants. Lenovo Z5 Pro sports a dual rear camera setup that comes with 16MP and 24MP sensors. While the former is a Sony IMX519 sensor, the latter is a Sony IMX576 sensor. Both come with an f/1.8 aperture. The dual rear cameras of the smartphone come with a dual-tone LED flash. For selfies and video calls, there are 16MP and 8MP sensors. The front camera comes with an IR sensor for Face Unlock. The smartphone houses s 3,350mAh battery and comes with 4G LTE, Wi-Fi, Bluetooth v5.0, GPS/ A-GPS, NFC, and USB Type-C for connectivity. Sensors on the device include an in-display fingerprint sensor, ambient light sensor, e-compass, gravity sensor, gyroscope, and a hall sensor.